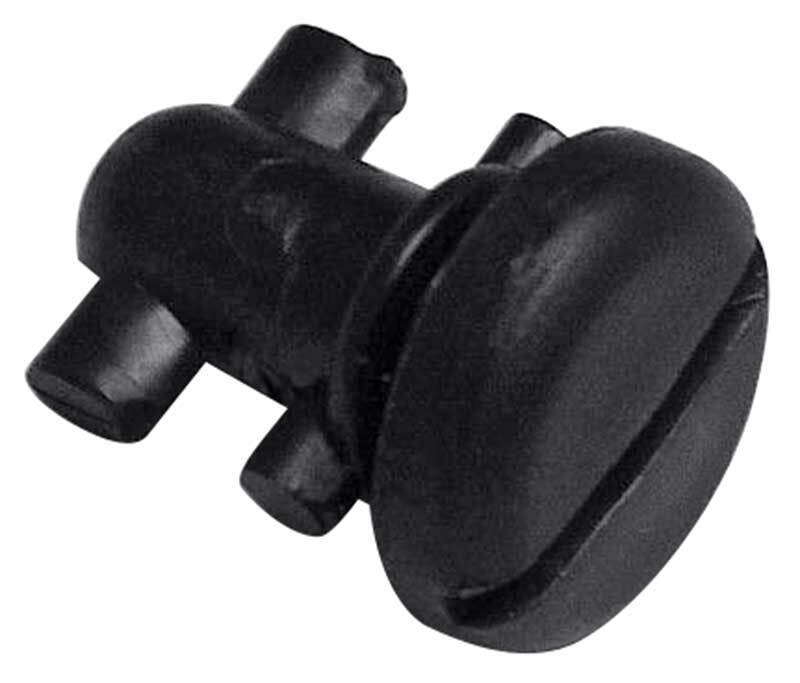 Rear hatch panel retainer for 1993-02 GM F-body vehicles. This hard plastic pin secures the interior hatch trim panel to the underside of the lid. Three required per vehicle, paint to match.